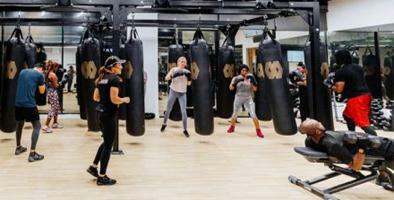 Have you heard the latest fitness news? Essential reading for Fit Pros. 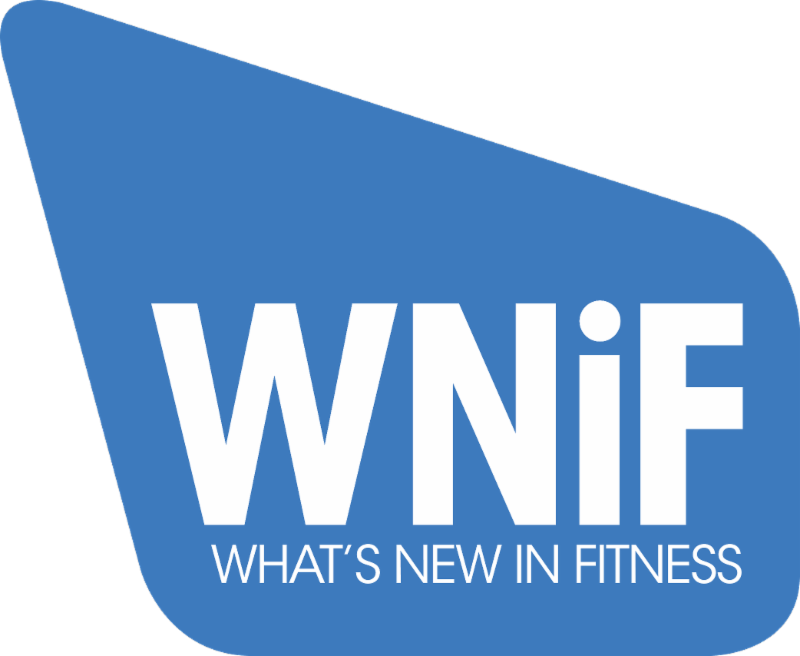 Our Mission is to present relevant news and information to help fitness professionals make more informed commercial choices to better their business. 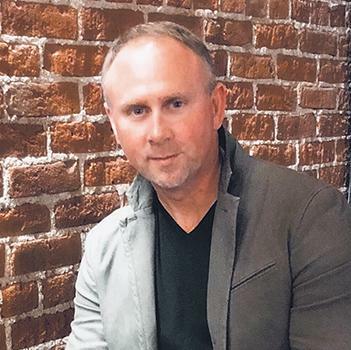 Five Questions with...Evolt 360's CEO Ed Zouroudis. 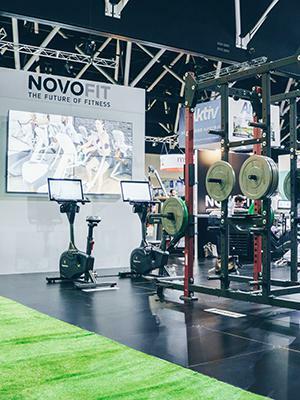 Craig Mac interviews the CEO of Evolt IoH, Ed Zouroudis on the technology behind body composition and body scanners and why they have become popular in the gym space as amongst other things, a member retention and engagement tool. Take a closer look at the NEW Spring 2018 Edition of the magazine. Video done right can make your business unforgettable. 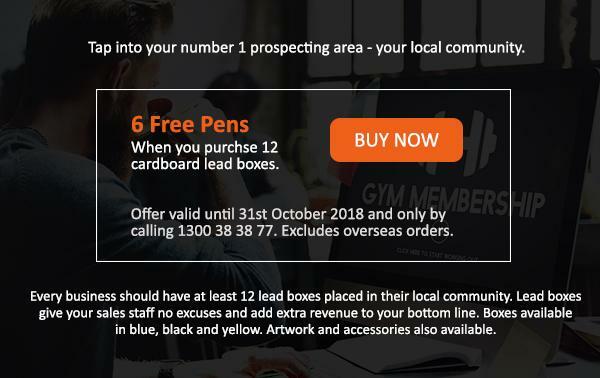 As a fitness business owner or manager, one of your biggest challenges (if not the biggest) is identifying ways to attract new customers to your business in order to achieve your weekly or monthly revenue goals. FourD Media transform your products or services into a four-dimensional solution that your audience can connect with. Chat with us for your free Understanding The Marketing Funnel guide. 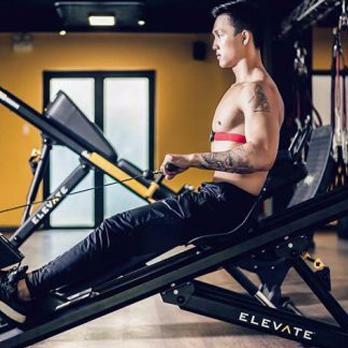 New impact reducing treadmill from Boost. 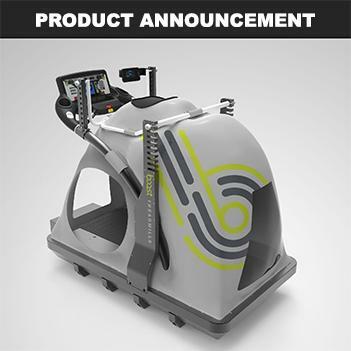 The Boost One treadmill is an unrivalled impact reducing solution for performance and rehabilitation needs. 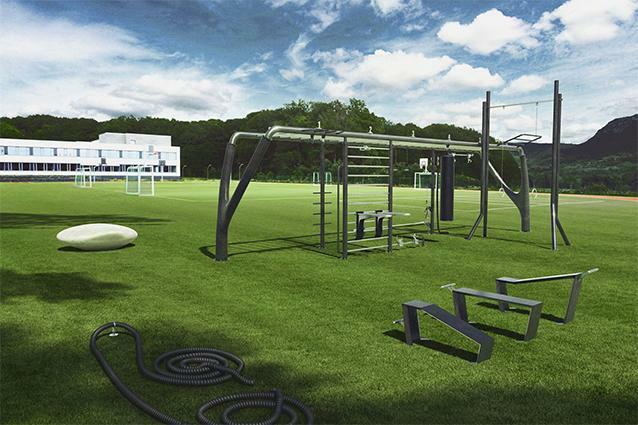 Boost design and manufacture the highest quality impact reducing treadmills in the world. Products are designed to meet the impact reduction requirements of a variety of users including those in professional sports teams, rehab clinics, hospitals, senior nursing facilities and private individuals . one in a series of 15 videos created by FourD Media. 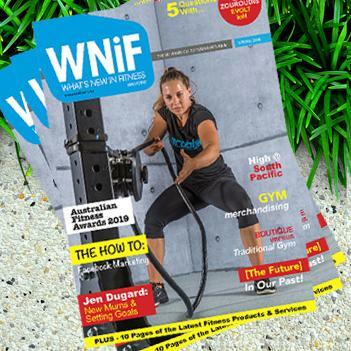 marketing solutions for fitness businesses. 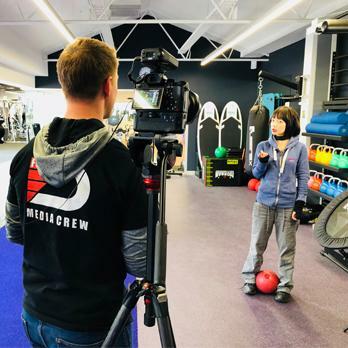 ﻿View promotional videos of new or recently launched supplier products, services, key industry interviews, plus industry events promotions and announcements. 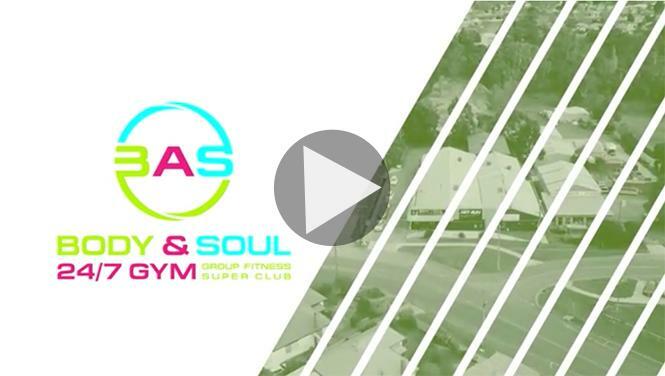 ﻿To feature a promotional video for your business call 1300 38 38 77 . ﻿business articles to better inform you on your business making decisions. 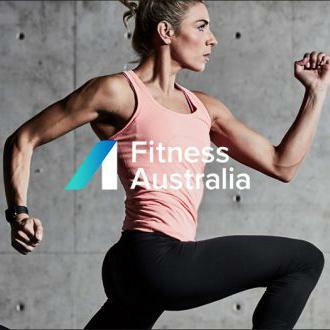 Australia's Top Fitness Suppliers - all in one place. 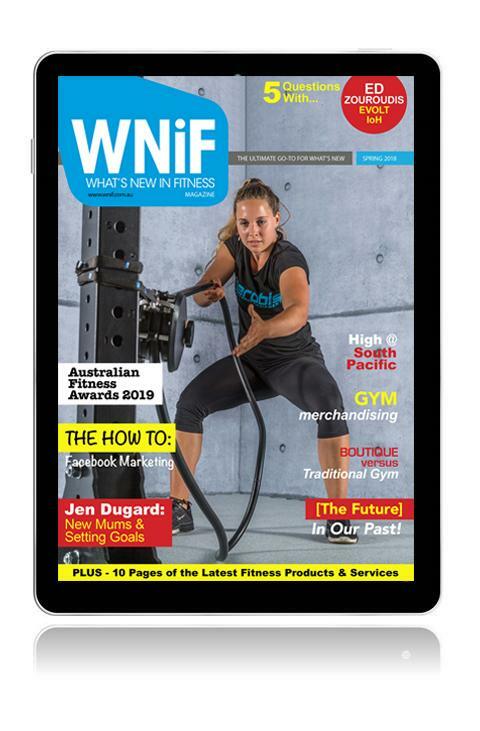 With over 1,200 listed businesses, the WNiF Supplier Guide is a complete A - Z of commercial fitness equipment suppliers & service providers. That means there is nothing you can't find. Choosing the right equipment & services for your business is an important decision. The good news is, suppliers want your business, so shop around & get 3-4 quotes for everything you need.